The time for spring cleaning is here and for pet-owners, this can sometimes be a daunting task. Maintaining cleanliness in spaces often bombarded with pet dander, hair, and the ever-looming threat of fleas and ticks is no easy task. 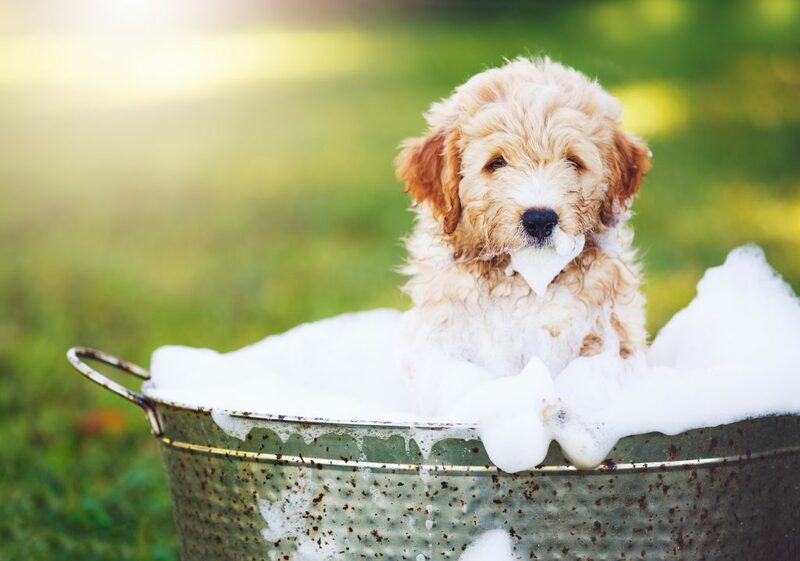 Here are some of the most effective, pet-friendly methods of getting clean, staying clean, all while keeping your furry friends healthy and happy! Essential oils help to keep our spaces smelling fresh and lively, but they may be harming our pets. The ASPCA has recently backed claims stating the harm of certain essential oils to cats and dogs. Tea tree oil is one of the top fragrances known to cause adverse effects in exposed animals such as low body temperature, dizziness/unsteadiness, and depression. So should you just ditch your diffuser? It depends. The ASPCA suggests keeping these diffusers in separate non-pet areas as well as only using them on occasion rather than throughout the entire day. If your animal starts to show signs of any adverse effects, breathing problems, or other illness immediately contact Oceanside Veterinary Clinic and consider ditching the diffuser all together. The health of our furry friends may call for a switch to soy candles. Along with the stress of spring pollen comes the shedding of our furry friend’s winter coats. Collecting mounds of hair from your furniture, clothing, and floors become somewhat second nature with pet ownership. There are some unique ways to collect pet hair that may make the struggle a bit more manageable. The use of a damp rubber glove to collect pet hair from furniture and clothing can speed the process quite a bit. This method is cost-effective and quick compared to the various brushes available to solve this issue. Another suggestion is to use a microfiber dry mop in opposition to a vacuum. Using a vacuum tends to blow the hair in various directions, while the microfiber cloth ensures every hair clings to it. Wondercide, a company recently featured on Shark Tank, creates an insecticide like no other. They offer a variety of pet and environmentally friendly insecticides. They create outdoor insecticide as well as manufacture garden concentrate! 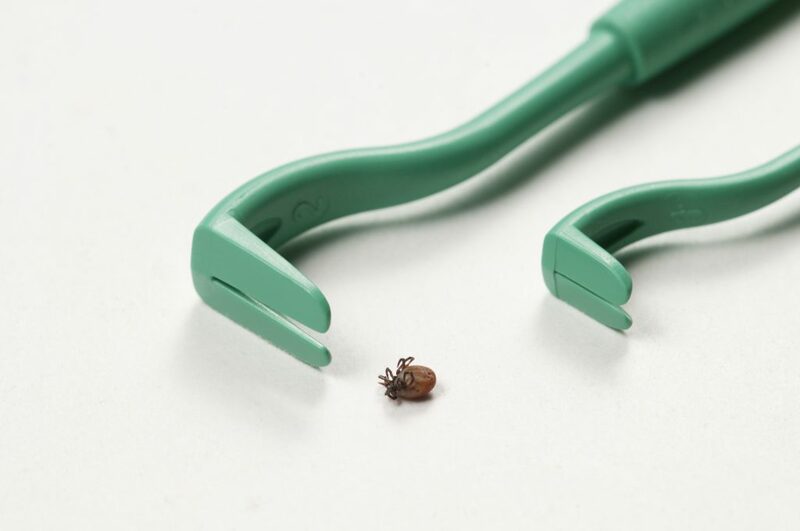 This allows the fleas and ticks to be eliminated at the source and further ensure your pet avoids contamination while playing around in the yard. This is a great alternative, especially if your animal has adverse reactions to mainstream options or is especially sensitive to certain chemicals. 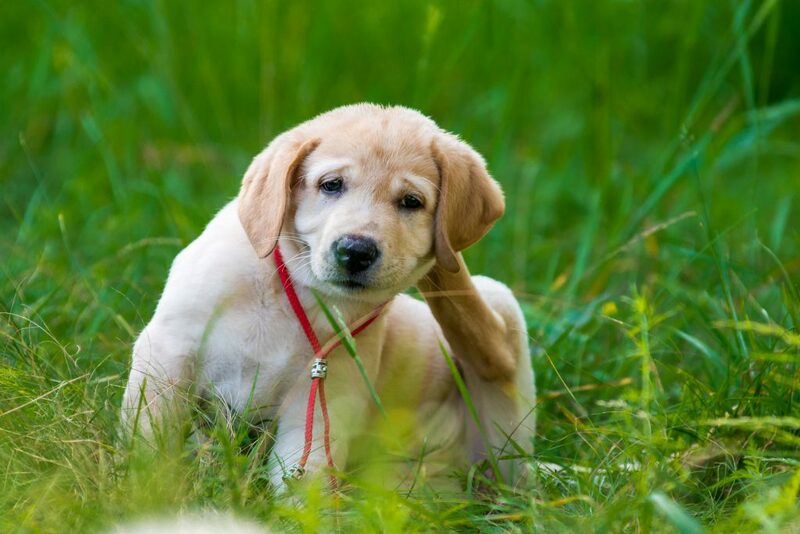 However, it is important to keep in mind that you should seek veterinary assistance if your animal happens to come in contact and these methods do not resolve the issue. Ensuring that a tidy home does not interfere with you and your pet’s health is a major consideration. The season has officially started, so let the spring cleaning commence!